With the urgent need to shape a positive and inclusive connected world, Surrey research is addressing key issues facing societies and cultures in the modern age. The evening will include a range of talks, poster presentations, and the opportunity to meet and hear more from researchers at the cutting edge across the University of Surrey. The Currency of Distrust: How Does Politics Work Through Performance? Is the East becoming more like the West or is the West becoming more like the East? 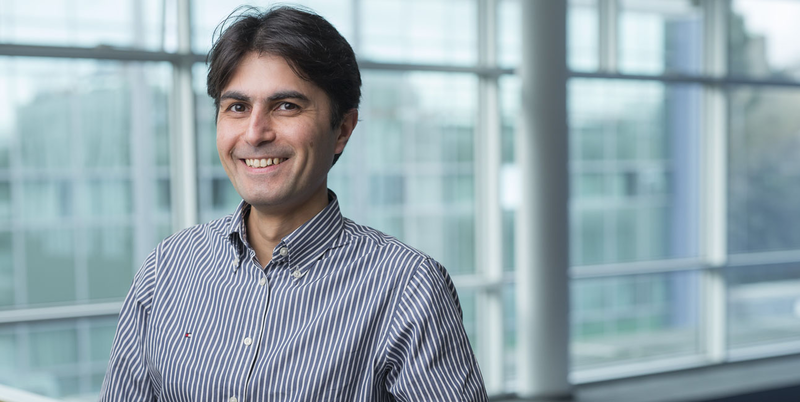 Payam's talk will explore some of our recent activities at the Institute for Communications Systems/5G Innovations Centre on Internet of Things technologies, big data analytics and machine learning. In particular our collaborative project with NHS on dementia care, and other projects related to healthcare, active ageing and solutions for smarter cities will be briefly discussed. 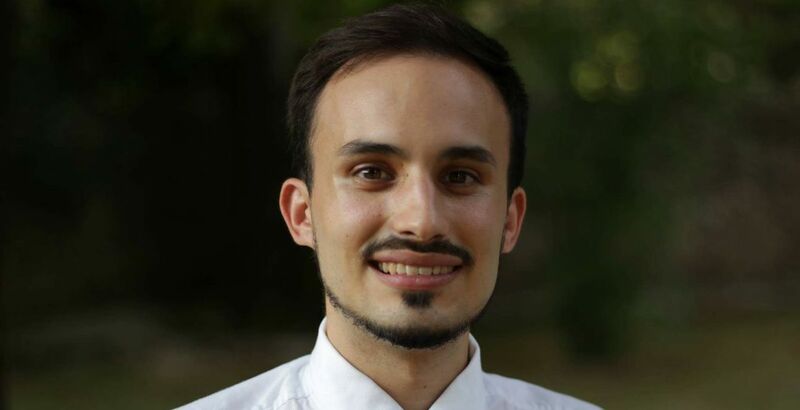 Payam is a Reader in Machine Intelligence at the Department of Electronic and Electrical Engineering and a member of the Institute for Communication Systems (ICS) at the University of Surrey. His main research goal is to develop intelligent information communication, discovery and retrieval methods for cyber-physical and social systems. In Kate's talk, she will briefly introduce the mission of the Centre for Understanding Sustainable Prosperity and then focus on one of our projects ‘Situated Understandings of the Good Life’. This project explores how the ‘sustainable prosperity’ of particular places may be understood very differently by different residents. Kate will draw on ongoing research for this project which we are conducting in Stoke-on Trent. Kate Burningham is a Reader in the Dept. of Sociology and the Centre for Environment and Sustainability. 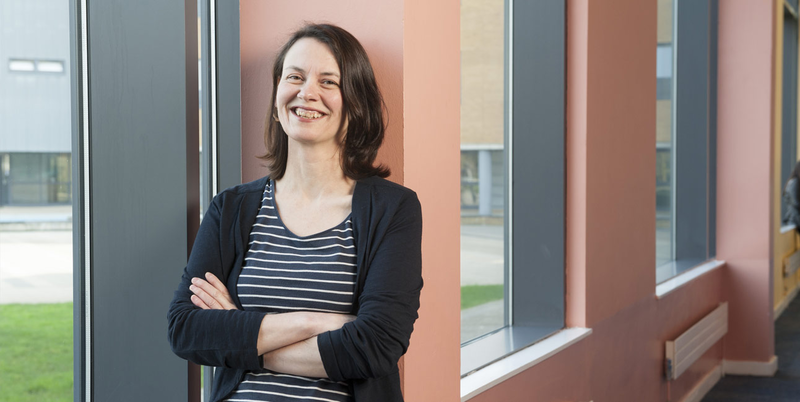 Her research interests focus on understanding people’s perspectives on and experiences of environmental and sustainability issues. Forty percent of the world’s languages are endangered according to UNESCO. In his talk, Kristian will discuss West Polesian, an endangered language from Belarus which is being altered and even lost by younger generations due to growing connectivity to other cities (where mostly Russian is spoken and where many young people have emigrated to). He will show how he uses the materials he has gathered to create resources for intellectually hungry travellers, the community in Belarus, and for other scholars. Kristian is a University studentship holder in the Surrey Morphology Group. His doctoral research explores the development of West Polesian, an endangered language from Belarus. Child Abuse Linked to Faith or Belief; where do we go from here?